There is a lot to take in when you first sign up and get set up with a terminal. In order to ensure that you can access the details you need at any given time, you can use this page whenever you have any queries, want information or need further clarification. 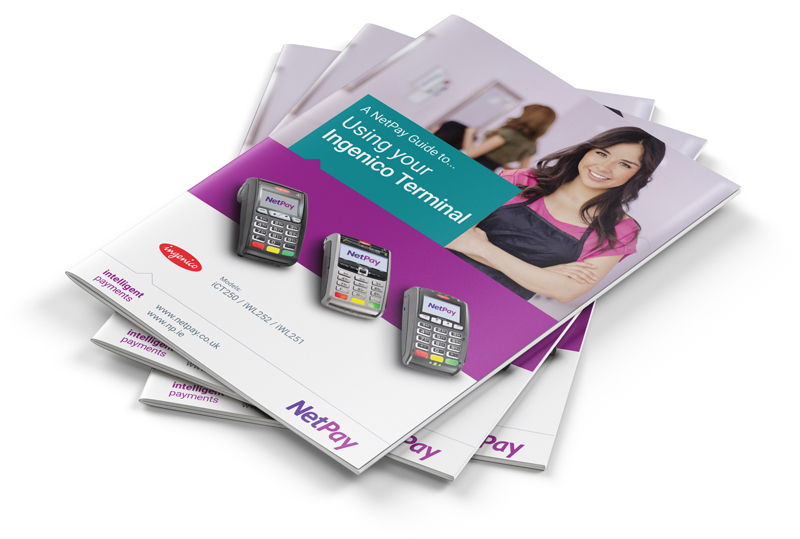 This guide will teach you how to operate the terminal for day-to-day usage and provides a basic level of troubleshooting advice. Visit our shop to order paper till rolls at competitive prices which includes FREE delivery. Simple, easy and a great way to get all of your point of sale supplies. 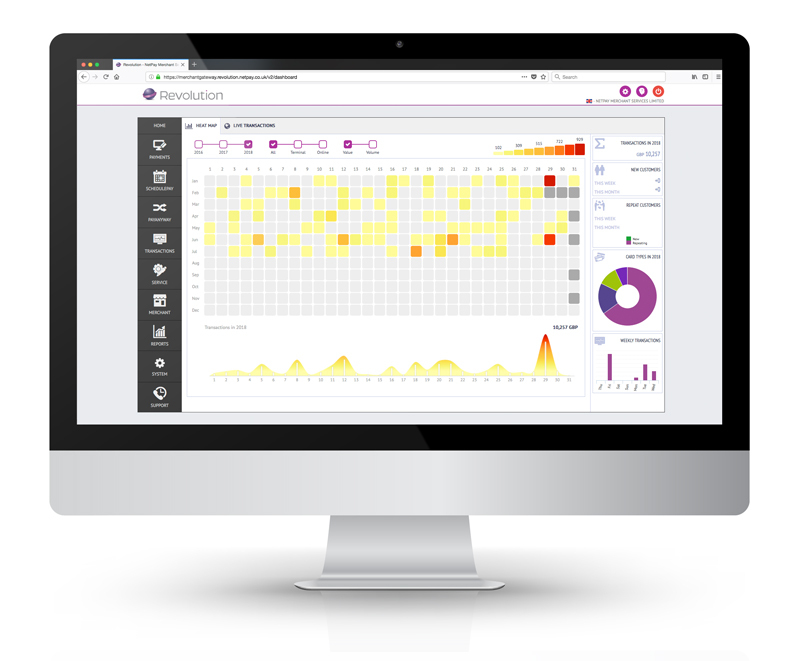 As part of your account, you have access to the award-winning Revolution online portal which tracks card payment transactions in real-time and provides key insights into your business performance. Download the guide to get you set up and using Revolution as soon as your account goes live. 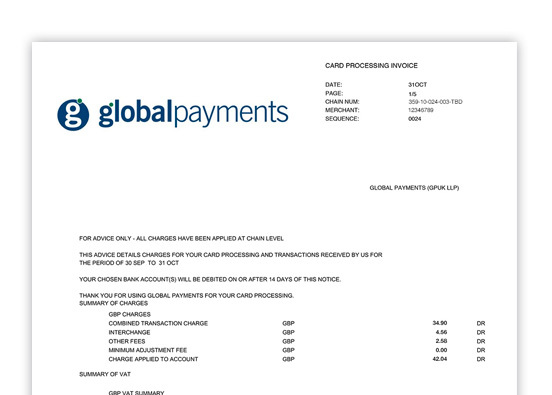 Global Payments are your Acquiring Bank; please contact them with questions about specific transactions, bank credits or processing statement information. PayTek are a professional management and collection company, which your Card Payment Services Agreement is administered by. Please contact them for specifics regarding the terminal agreement, such as term or remaining balance. In addition to our technical support team who are available 24/7 by phone, there are also two terminal care options available. Both packages provide you with onsite terminal troubleshooting in the form of an engineer who can come out to your premises within 4 hours of the call being logged. Accidental damage is included as standard, ensuring that you are covered if the terminal is dropped or liquid is spilt on it. Security Metrics who operate on behalf of Global Payments will contact you shortly after you make your first transaction to assist you in completing a Self-Assessment Questionnaire.